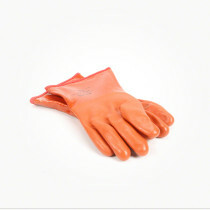 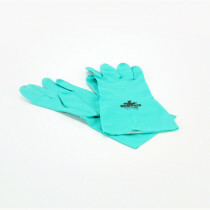 Here in our Gloves category we offer a wide variety of gloves constructed for different purposes. 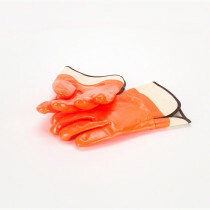 We are pleased to have gloves available that are designed specifically for handling fuel, chemicals, and various types of applications. 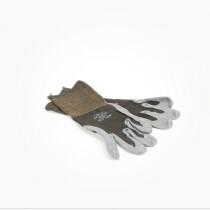 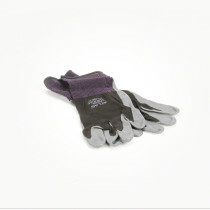 Regardless of your application, we have the pair of gloves that is tailored to get the job done. 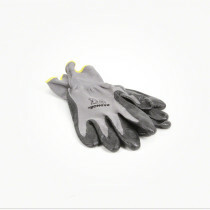 These gloves are designed in order to protect the wearer’s hands from harm. 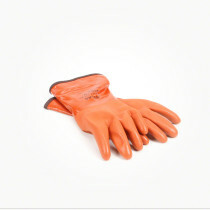 Our selection of fuel gloves and nitrile gloves are designed to protect the hands from chemicals and allow them to handle the chemicals with ease. 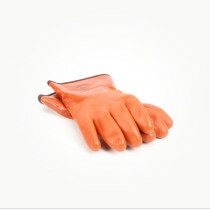 We offer PVC gloves for more hands on tasks due to their chemically resistant nature as well as their increased abrasion resistance, providing protection from punctures.